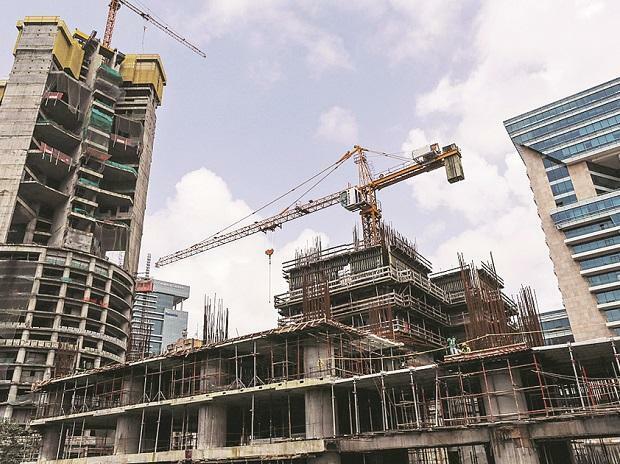 Housing sales are expected to rise in 2019, as the realty market is on a recovery path after absorbing the impact of policy reforms like RERA, GST and note ban, according to CBRE. "The growth of the Indian Real Estate market in 2019 will be driven by numerous factors including technology, demand-supply dynamics, improved ease of doing business rankings and the dust settling post the implementation of reforms such as GST, RERA among others," said Anshuman Magazine, Chairman and CEO - India, South East Asia, Middle East and Africa. "As developers align themselves with structural policy reforms implemented in the past few years and with changing characteristics of demand, we can expect residential supply to improve in 2019, the consultant said in a report.